Children and teens under 19 years old are always FREE at the museum. On H-E-B Thursday Nights (4-9pm) and on AT&T First Sundays of the Month, entrance to Main Collection Galleries is also FREE. 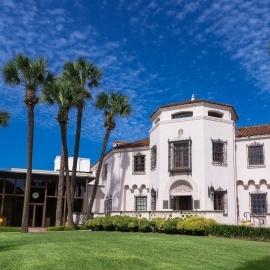 Worked by craftsman and educator Marion Koogler McNay in the 1920s, the Spanish Colonial Revival living arrangement opened as Texas' first exhibition hall of current workmanship in 1954. Today more than 100,000 guests a year appreciate works by present day aces including Paul Gauguin, Vincent van Gogh, Edward Hopper, Georgia O'Keeffe, Pablo Picasso, Jackson Pollock, and Pierre-Auguste Renoir. In June 2008, the historical center opened the 45,000-square-foot Jane and Arthur Stieren Center for Exhibitions planned by universally prestigious French designer Jean-Paul Viguier. 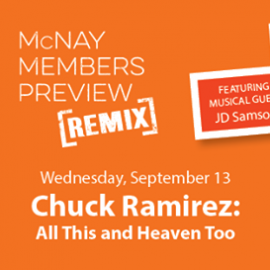 Almost multiplying the McNay's show space, the Stieren Center incorporates three separate open air sculpture display.